Join us for our 5th Annual Stamp Out Hunger 5K and 1 mile run/walk on Labor Day, Monday, September 2nd, in Medford. Whether you walk or run, you can help us “stamp out hunger”. 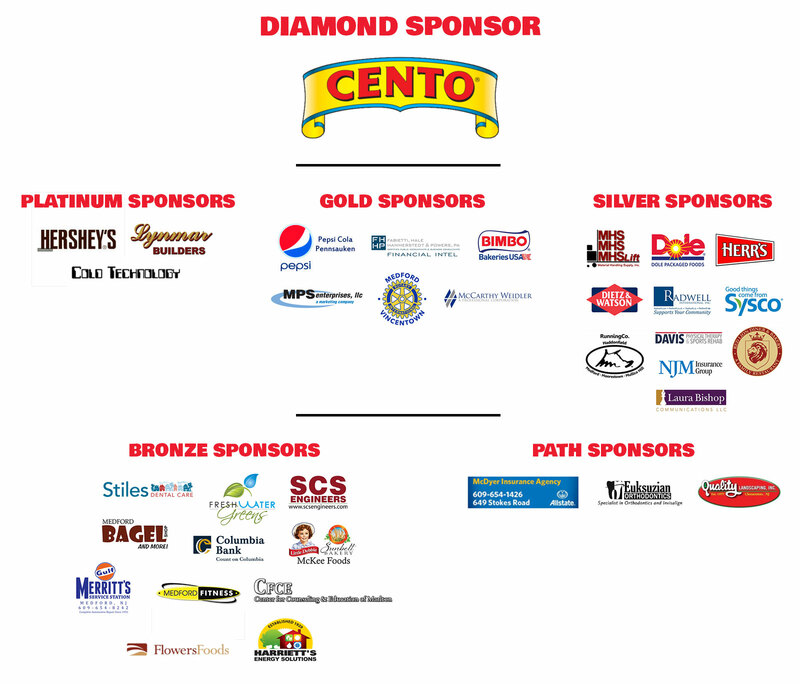 Every step you take will make great strides in ending hunger in South Jersey. 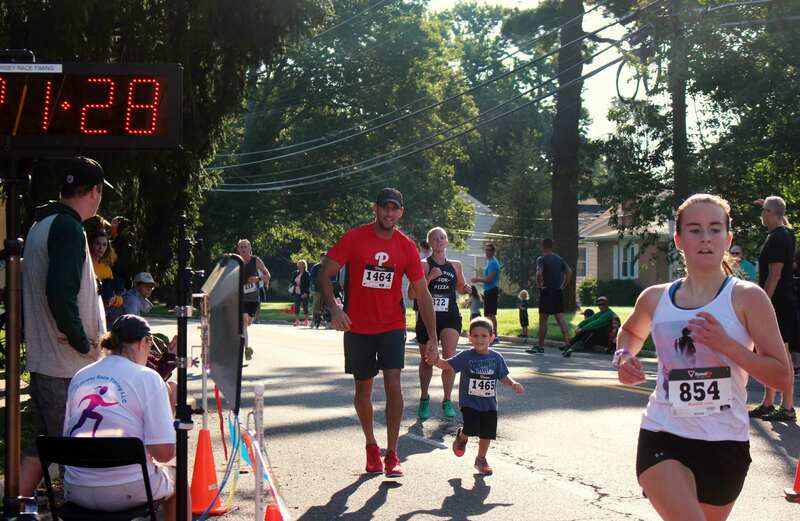 The 5K and 1 mile run/walk benefits the ShopRite Partners In Caring Fund, which assists local food pantries and other area organizations that aid those who need food. In 2017, our runners and walkers helped ShopRite of Medford raise more money than any other ShopRite store for Partners In Caring – for the 3rd consecutive year! Let’s go for #4 in 2018 and continue our efforts to help food insecure families right here in our community.